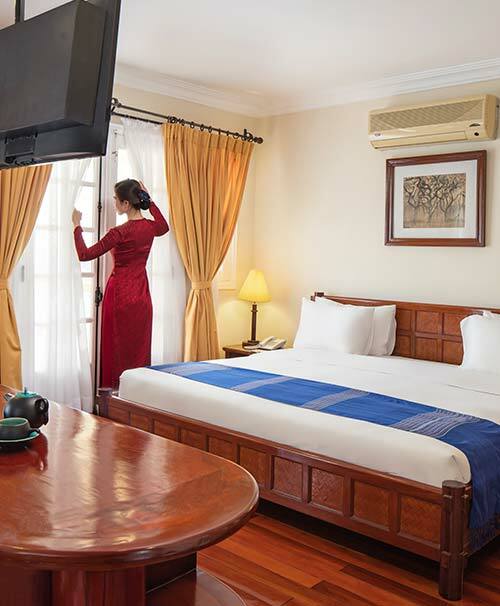 Built at the Three River Crossing, the low-rise colonial architecture of Victoria Chau Doc Hotel is in perfect harmony with the natural surroundings. 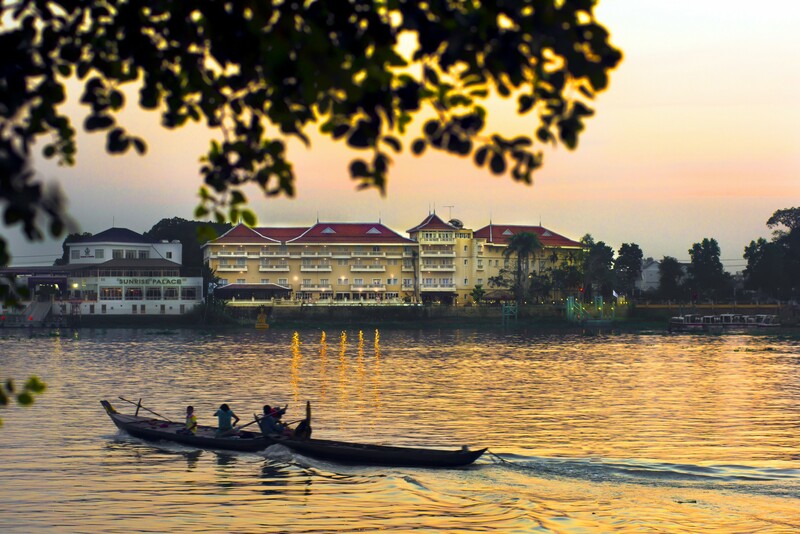 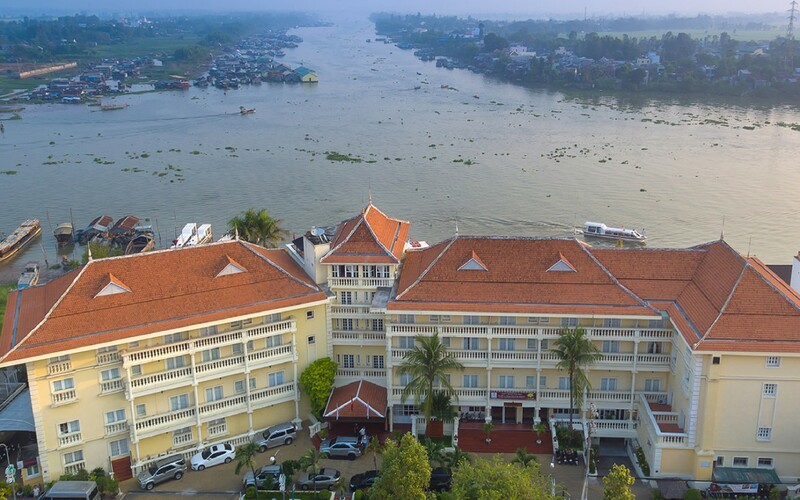 Set directly on the banks of the Bassac River where it meets the Chau Doc River, the beautiful Indochina-inspired Victoria Chau Doc Hotel features a riverfront outdoor swimming pool from where guests can watch the ever-changing scenery. 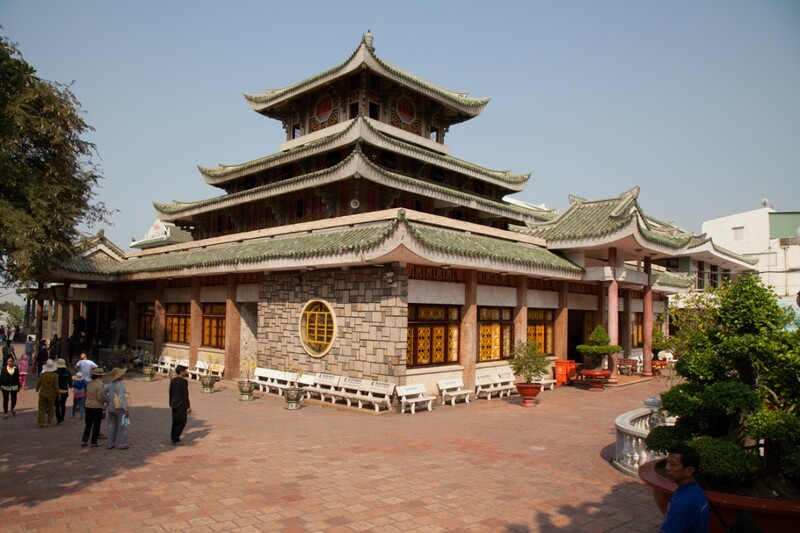 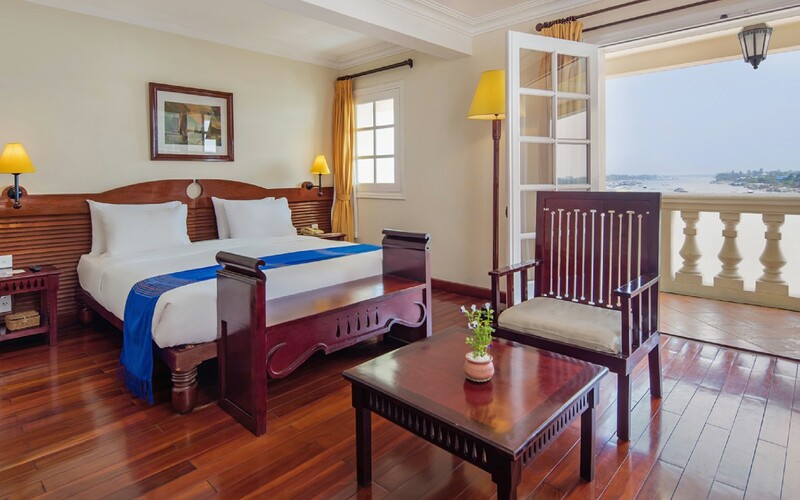 The Victoria Chau Doc Hotel features 92 wood-floored rooms, including 4 suites, most offering spectacular river views. 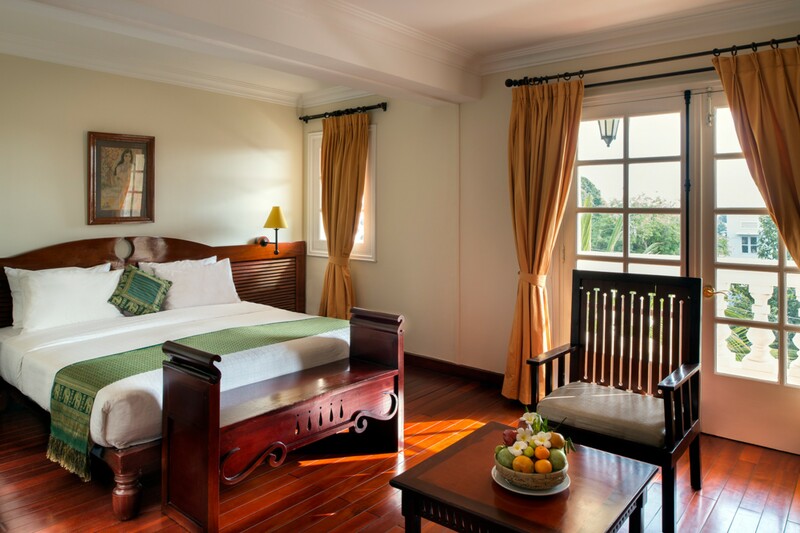 Rooms combine the elegance of traditional Vietnamese handicrafts with turn-of-the-century old world charm. 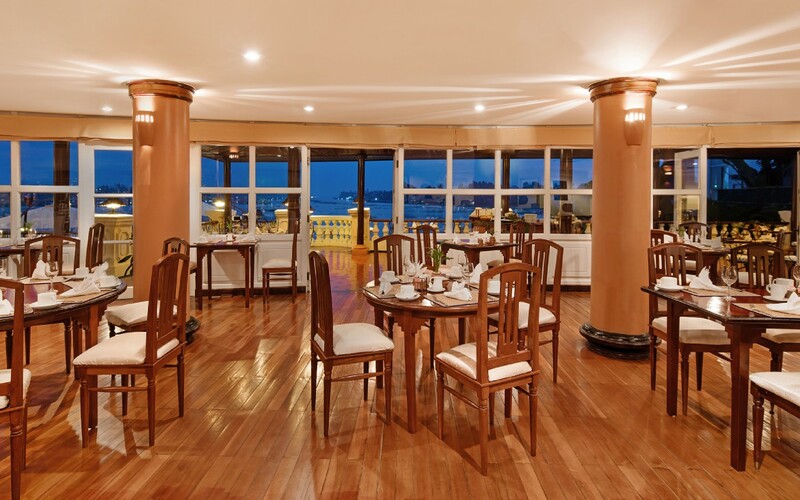 Guests can unwind in the hotel’s many beautiful spaces including the Bassac Restaurant overlooking the Bassac River and the stylish Tan Chau Salon Bar, both with indoor and outdoor seating. 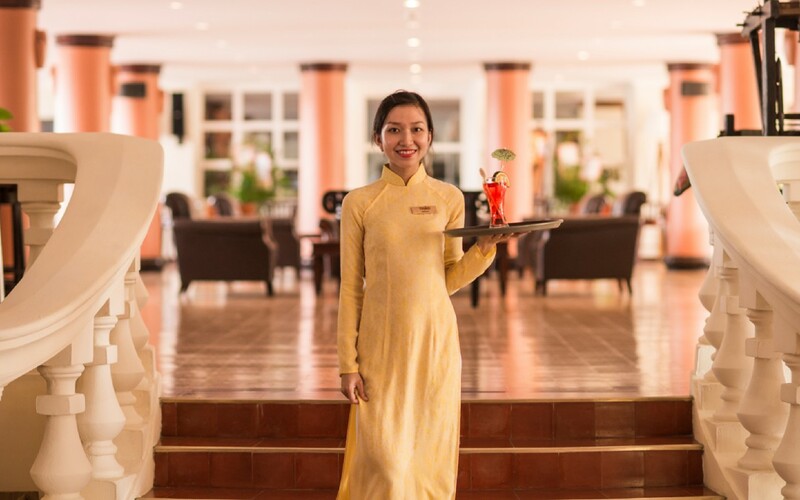 Our staffs at Victoria Chau Doc, with variety origin from come from multiple origins: Vietnamese, Khmer or Cham, are all dedicated to making your stay with us effortlessly delightful. 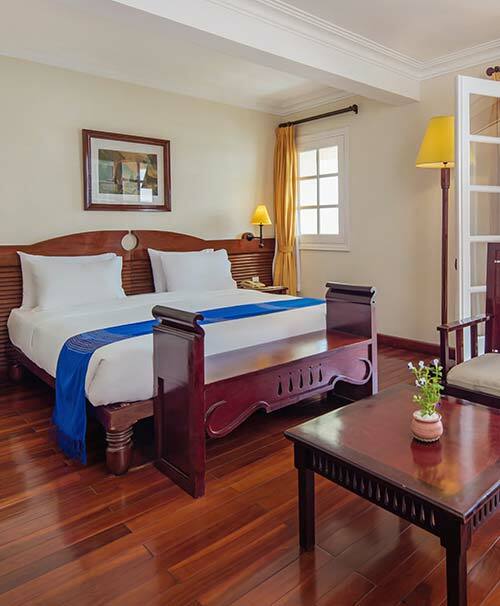 Stay at the stylish Victoria Chau Doc Hotel with daily breakfast for just VND 2,320,000 per room per night during this spiritual season in the Mekong Delta!